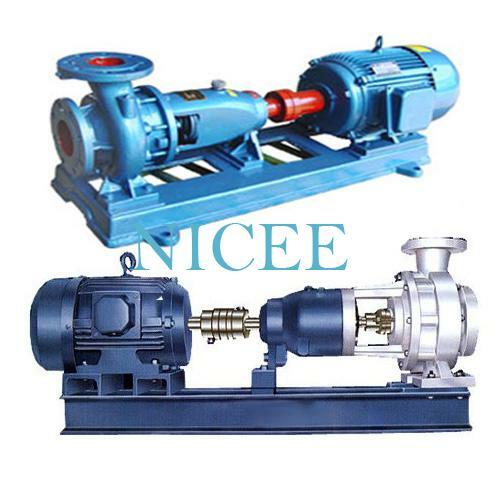 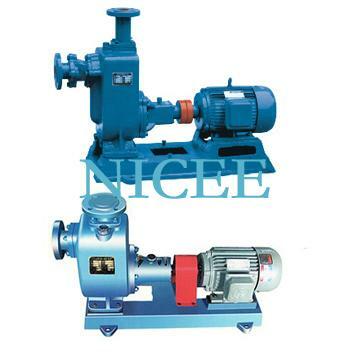 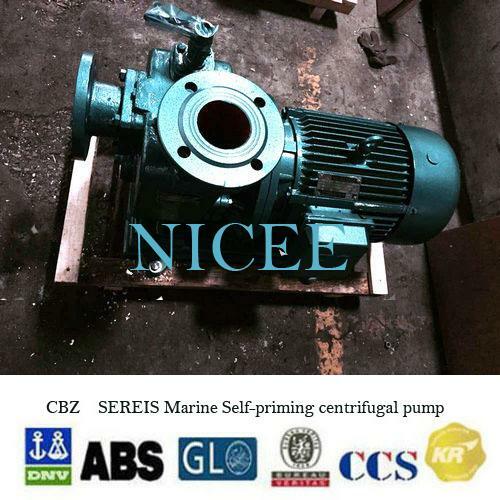 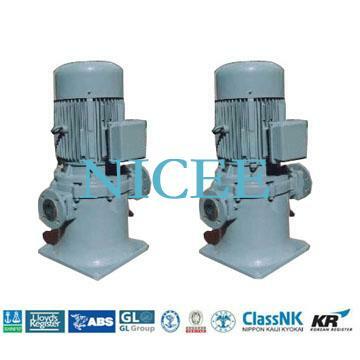 CBZ series self-priming marine pump isapplicable for delivering water and other liquid which is like water inphysicochemical properties. 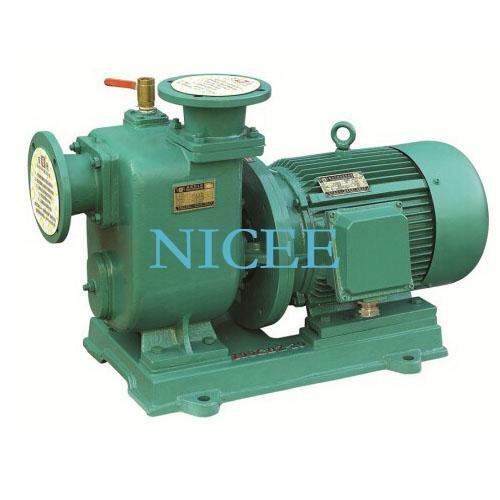 The maximum temperature of the liquid shall not be above 80. 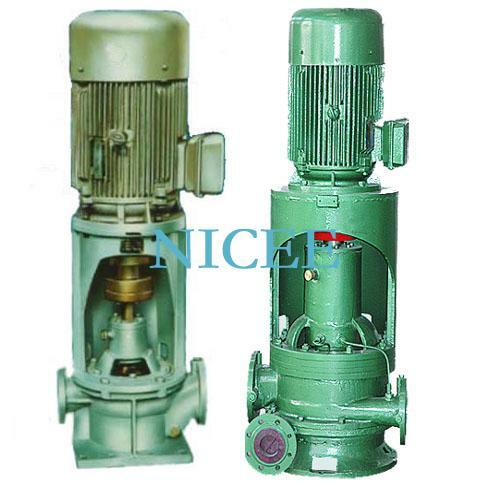 It has good self-priming performance,can be used as bilge pump, daily bilge pump and general service pump. 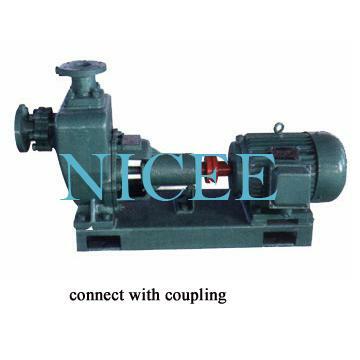 pump and motor can be designed with directconnection or connect with coupling according to different requirement.